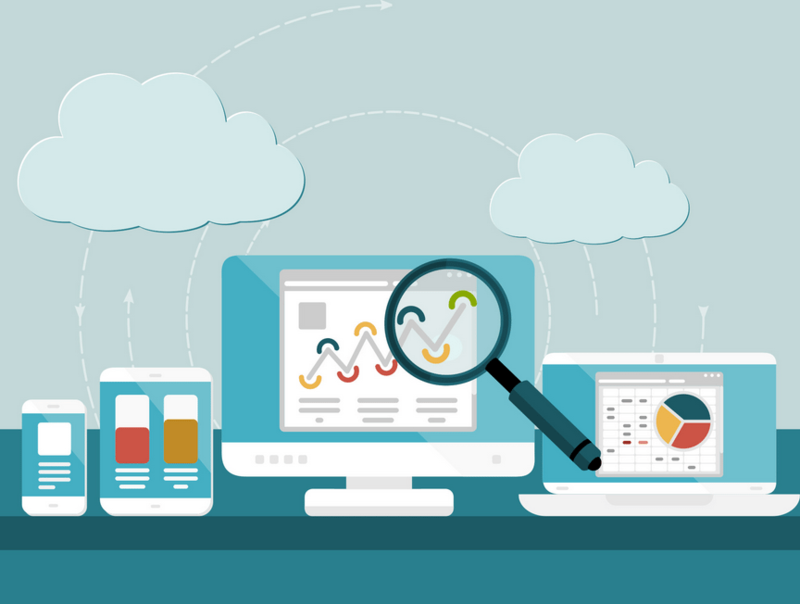 The goal of a Free Website Audit, is to identify errors, not fix them. Whenever possible, we work with your web developer, to discover any potential issues so we can develop a strategy to make needed and critical corrections. This does not include keyword research, competitive analysis and link profile analysis. 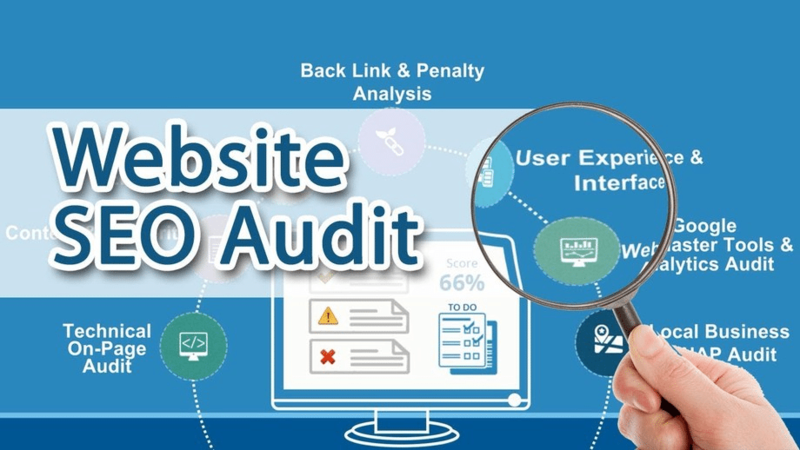 Our audits focus solely on the technical performance and on site factors that affect your overall website performance. It doesn’t make sense to have a website if it can’t be discovered. It doesn’t make much sense to have a website if it can’t be found, that’s where the findability check comes into play. Findability refers to how easily website information can be found by both search engines and website visitors. This section will cover how accessible your website’s content is to external bots and internal users. The reason why you create a new website or blog for your business, is that you want people to find your business. Right? Indexing is the process of the Googlebot crawling your website to not only get the information from your existing website content or new content and add it to the index! We’re moving to a search algorithm that favors content rich websites. If you operate in a competitive space (i.e. legal) your standard 5 page website just won’t cut it anymore. If you have a lot of content on your website, this will make certain that Google is aware of it. By going to Google and typing in site:yoursite.com and seeing how many pages show up in Google’s index. By checking your Google Search Console to see how many pages are indexed. As part of your free website check, we also check the overall architecture of your website. The structure of your website is incredibly important for search engines to properly rank it. This section covers the necessary checks to ensure it’s setup properly. Not every website needs breadcrumbs, but content heavy and eCommerce websites should always have them present. In today’s business environment, the importance of Social Media Marketing is incalculable. We make it a point to review your Social Media presence as part of your FreeWebsite Audit. We offer a comprehensive Social Media Management Consulting service for multiple industries. This section covers the technical checks to make sure your social media properties are setup properly and working the best for you. Formerly Google+ Pages, Google My Business is your online business center for everything Google. Getting setup and verified as a Google Business is highly important for a local businesses. Without it, you can’t rank in local search results.